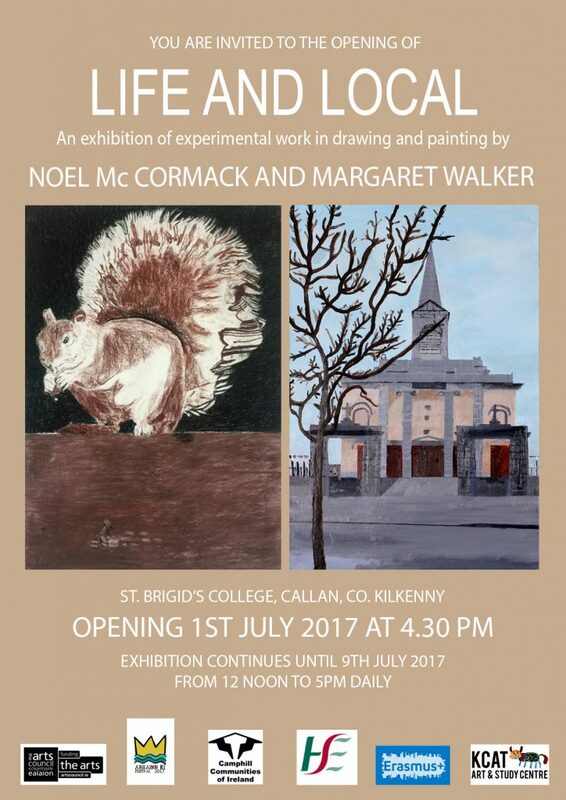 You are invited to ‘Life and Local’, an exhibition of experimental work in drawing and painting by Noel McCormack and Margaret Walker at St Brigid’s College, Callan, Co. Kilkenny. Opening 1st July at 4.30pm. The exhibition continues until 9th July 2017, from 12 noon to 5pm daily. 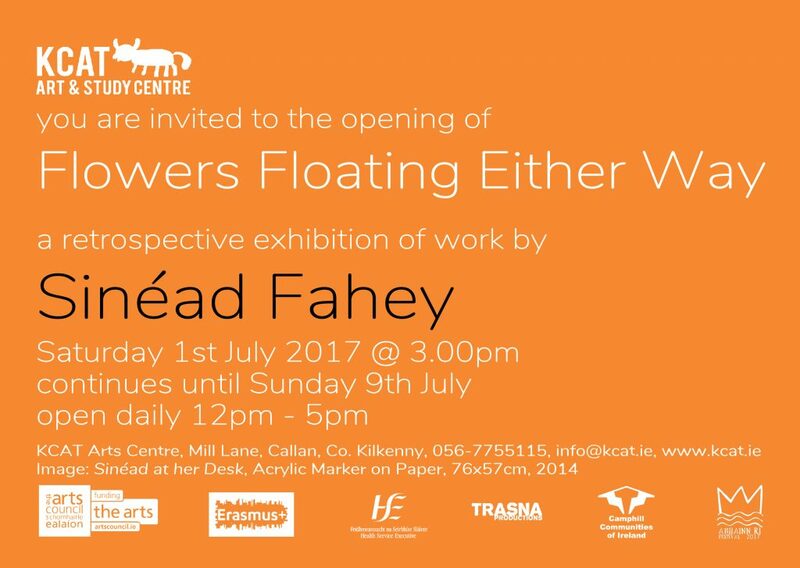 You are invited to the opening of Flowers Floating Either Way, a retrospective exhibition of work by Sinéad Fahey on Saturday 1st July 2017 @ 3.00pm. Continues until Sunday 9th July, open daily 12pm – 5pm. 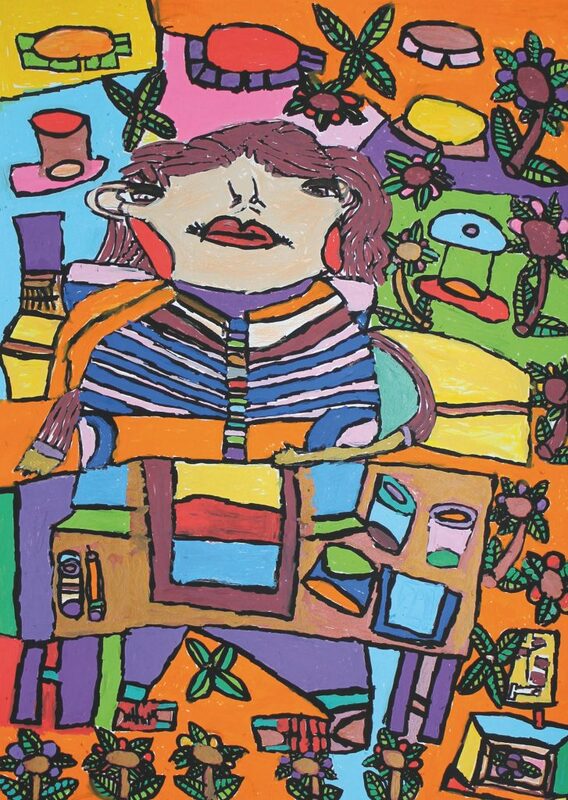 INSPIRATIONAL COLOURS is an exhibition of artworks by studio artists from the KCAT studio Callan, Kilkenny. The works in “Inspirational Colours” have been selected and curated by artists from the art group, KARE, Eyre Street, Newbridge. 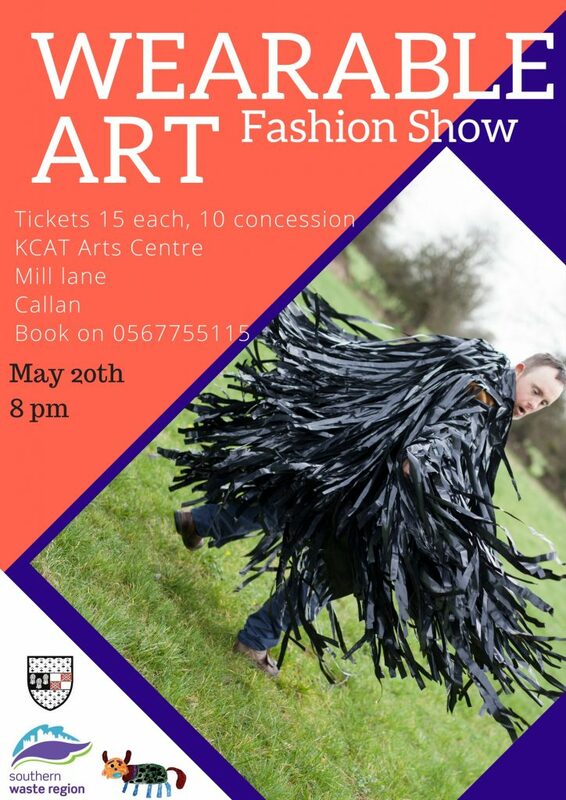 This exhibition represents the first collaboration between these two art groups and is the first KCAT exhibition in Newbridge. This is a curatorial project as part of the Creative Well ‘This Must Be the Place’ Residency at Riverbank Arts Centre. See: thecreativewell.weebly.com for more details. The exhibition will be opened by Linda Geraghty, director of Riverbank Arts Centre, Friday 28th April at 1:30pm. All welcome! “Inspirational Colours” runs at the Riverbank Arts Centre from Friday 28th April to Thursday 1st June 2017. The exhibition will be open from Monday – Friday 10am – 5pm and Saturdays 10am – 1pm. 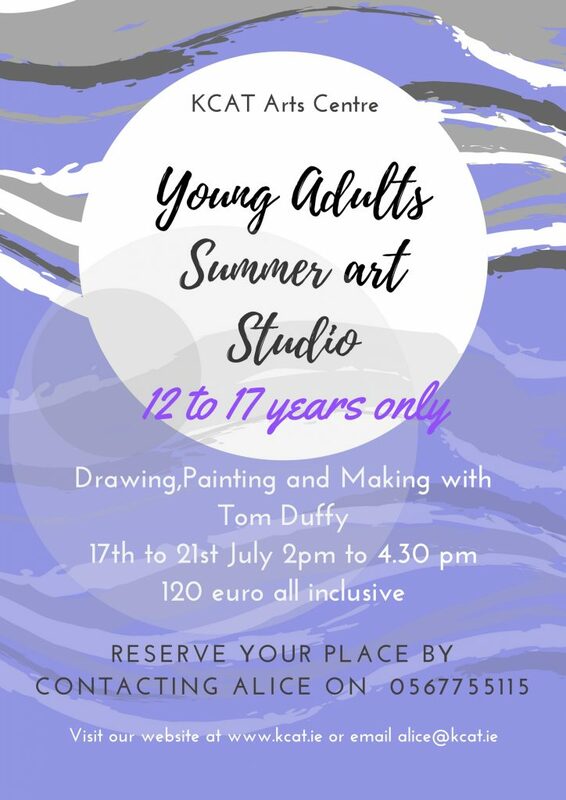 Artists: Lorna Corrigan, Karl Fitzgerald, Jason Turner, Mary Cody, Eileen Mulrooney, Diana Chambers, Sinead Fahey, Declan Byrne, Margaret Walker. Curatorial team: Jennifer Howell, Conor Hanrahan, Stephen Cash, Niamh Devine, Brendan Burke, Tracey Campbell, Ronnie Shortt, Jean Fitzgerald. 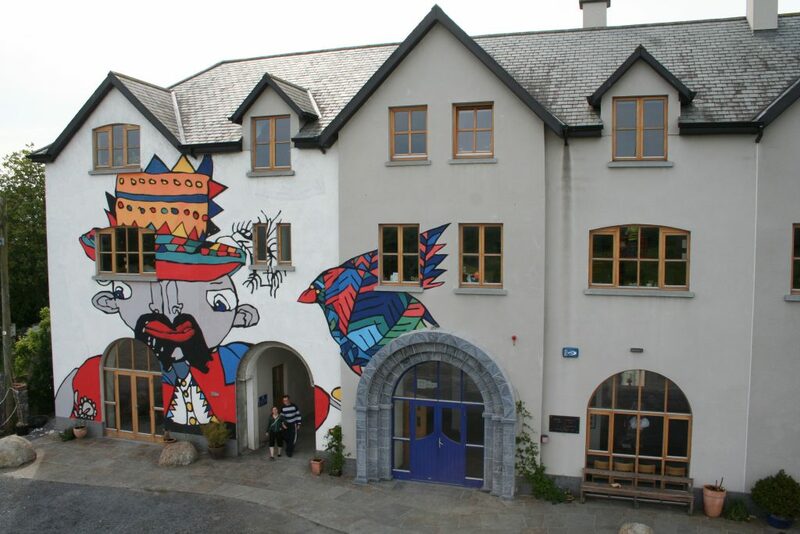 Artists Pauline Cummins and Frances Mezzetti are commencing a Bealtaine Residency at KCAT, 8-12 May. As part of KCAT’s Engagement programme, the artists will work alongside KCAT’s studio artists with a view to exploring working relationships and researching potential future partnerships over longer durations. 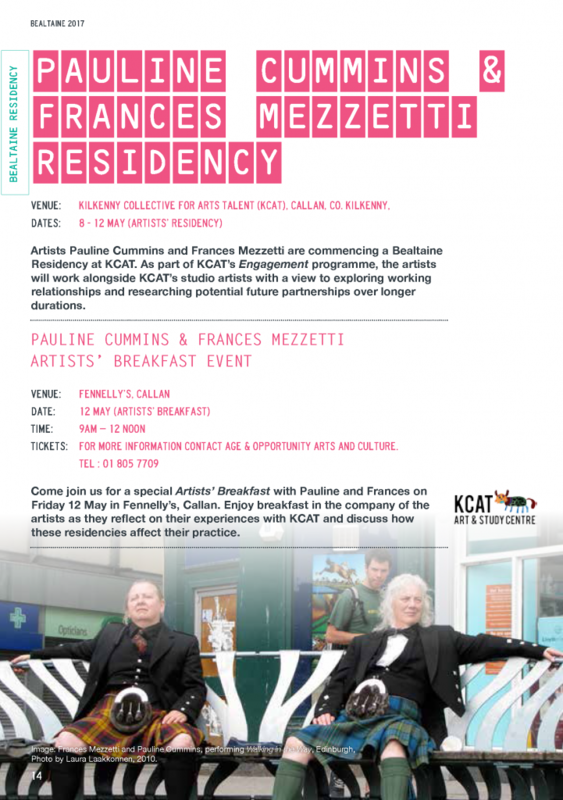 Come join us for a special Artists’ Breakfast with Pauline and Frances on Friday 12 May in Fennelly’s, Callan. Enjoy breakfast in the company of the artists as they reflect on their experiences with KCAT and discuss how these residencies affect their practice. Gypsy Ray will bring her vast experience and specialist knowledge to this series of four workshops. Gypsy wants each participant to have the opportunity to create something unique and purpose matched to themselves. 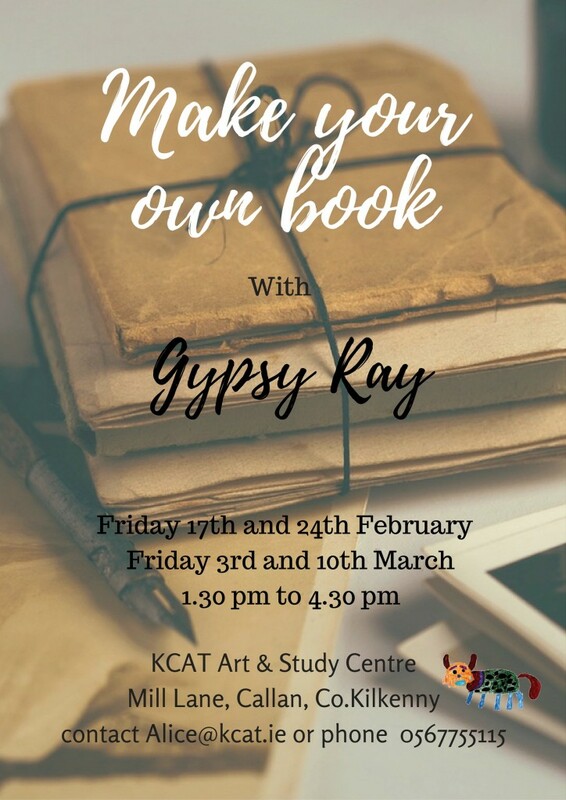 Whether you are looking to make; a sketch book, a piece of art, an artist’s journal, or a memory book, Gypsy will guide you in the right direction. Don’t miss out on booking your place- limited availability for this specialist workshop. 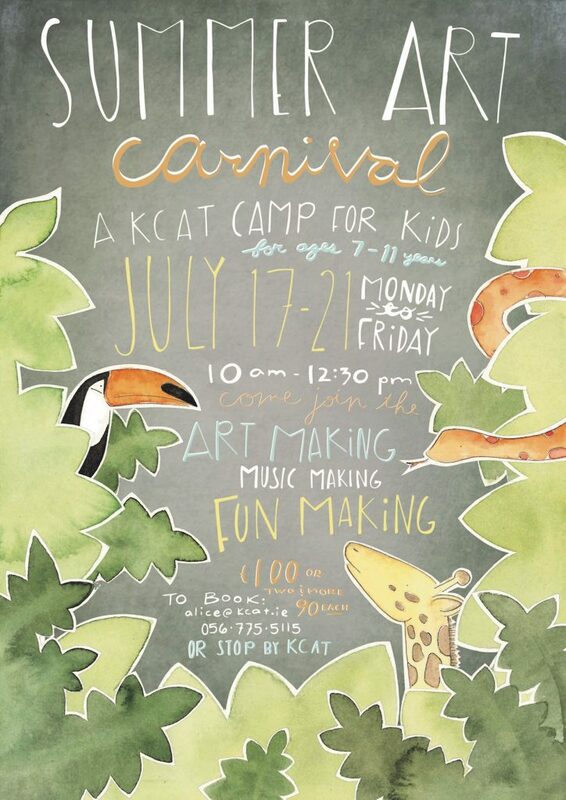 Here at KCAT, Callan we have had some very exciting news and we thought that since you are such a supporter of community and the arts, you would like to share in our excitement! The next step for KCAT is to meet the judges in two weeks’ time where staff and students will showcase the unique inclusive programme of Arts which the Centre offers. Judges are made up of a panel of experts from the adult and community education sector. We are busy preparing for this now but want everybody know that we have made it this far. We would so appreciate you spreading the news in any way you can! Social Media, chatting to your colleagues etc. Just letting people know good things are happening! 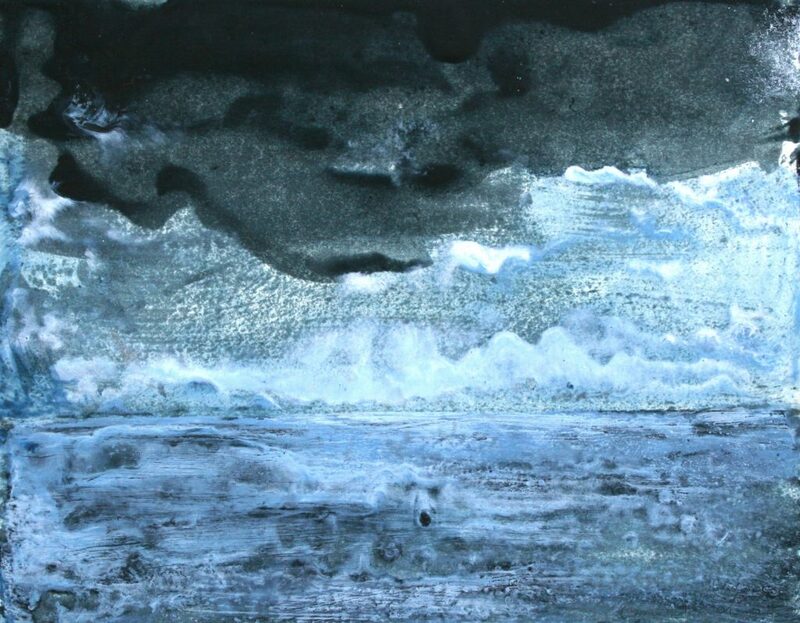 We are delighted to announce that Helen Comerford will be giving an Encaustic Masterclass Workshop here at KCAT. Limited places- book now to avoid disappointment. 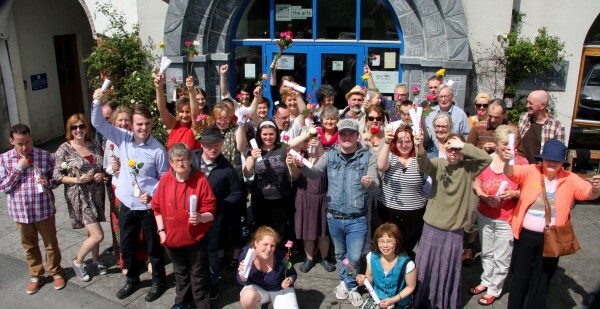 Jubilant and celebratory, the Kilkenny Collective for Arts Talent blends art with disability care to create a studio like no other.